Roscoe Render was born 20 Jul 1885, Ohio County, and died 13 Mar 1972 in Hartford; son of William Perry and Mary F. Render. Roscoe married Carrie Ann Newman in 1918 and they had one daughter, Nancy, born 1924. 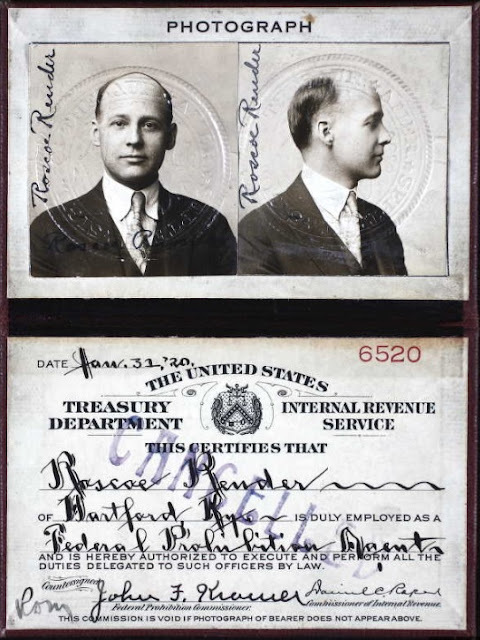 He served as a Special Tax Agent in Cleveland, Ohio in the 1920’s.